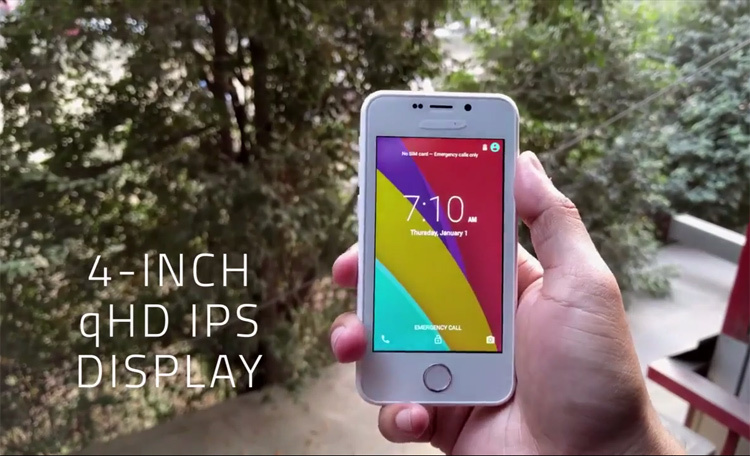 The internet has gone crazy with the news of the world’s cheapest phone – the Freedom 251, priced at just Rs. 251! Twitter saw it trending for 2 days straight, while Facebook went abuzz with discussion on how such a price point could be possible. With amazing specification to boast of, there are some people who are sure this will revolutionize the digital age in India and put a smartphone in everyone’s hand, while some believe this is just a big fat hoax waiting to be busted! Will Ringing Bells Pvt. Ltd., the company who is selling the phone, withstand this pressure or will they succumb? 1. Make in India or China? The site mentions a delivery date of a good 4 months! Now why wouldn’t Ringing Bell tie up with reputed, tried and tested e-commerce players like Amazon, Flipkart or Snapdeal, instead of taking on the hassle of shipping out phones on its own? A theory has cropped up which mentions how the company could take an unlimited number of orders, put that money in a bank, earn interest and before the 4 month timeline lapses, cancel the order and return the money to the buyer, hence earning them interest money off someone else’s money! What’s even more surprising is that the promoters have very little or no investment of their own in this venture, which means very little financial loss for them! The entire user interface of the phone looks like a rip-off of the iPhone – right from the icons to the way the home screen looks! Well, not only are you getting a phone in Rs. 251, but also getting something that looks like an iPhone, what a bargain we say! 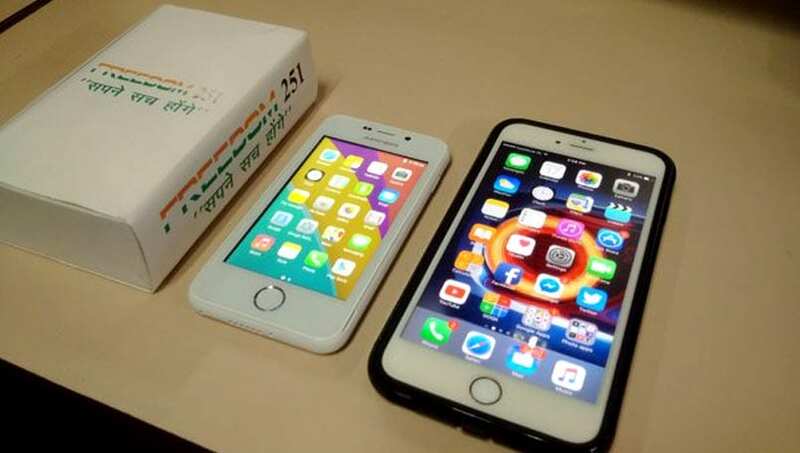 Ringing Bells’ technical head Vikas Sharma has admitted to copying iPhone saying, “We have used Apple’s icon because Apple hasn’t copyrighted their designs”. However, a statement on Apple’s site mentions otherwise. A lawsuit by Apple could have bells ringing in court! The Ringing Bells’ official Facebook page claims that they had 6 lakh website visits per second, but it seems like their website was put together overnight. Their domain was registered on February 10th (see image), just 8 days before launch showing that their digital launch seemed more like an afterthought. The official website doesn’t have any contact details and just has a contact form. Most of the content is hard-coded pointing towards the work of an amateur developer. They also claim to have 650+ service centres across the country but not a single name or address is mentioned. All the best trying to get your phone serviced, that’s if you get one! This is our reading of the situation, what’s yours? Comment and let us know!